Had someone sat me down and started talking about Shisha a year ago, I would have scoffed and shook my head. After a dramatic pause of disapproval, I would probably give this unfortunate person a long monologue on the vileness of such outdated oriental traditions, while I puffed on my Marlboro Red. But something changed. I can’t tell you exactly when or how, it might have been when I got stood up and my cousin invited me for Shisha to cheer me up, or it could have been at that family gathering, when I felt the puff of my cigarette to be too much of an insult to my aunts and uncles who regarded me with disapproval flavored pity. “Argile -as we call it- Shisha, who wants one?” To the surprise of everyone around, I raised my hand. What flavor? dumbfounded I pointed to my cousin, who said “raisin?” Sure. 1. Sahara Cafe: The weekday chill spot. Considering the hidden nature of this place, you might be reluctant to enter at first. There’s no sign, it just seems like a wooden door. But if you brave yourself a little, and enter the first door to your right in this shady alley near the Odeon metro stop, you will be transported back into.. an Arab country. It depends on the day, some days you’ll go to Egypt with Abdelhaliem’s music, other’s you’ll find yourself in Saudi Arabia, other days, and these are my favorite, you’ll walk right into Lebanon, with Fairuz's melancholic voice engulfing the place. Alas, you’ll find yourself a table, order a raisin Shisha or even a double apple if you’re well into your Shisha years. If a football game is not on the screen, the delicious Moroccan tea you ordered will arrive in less than a few minutes. Sip, puff, and enjoy my little hideaway spot. 2. Le Six Seven: literally. So, you’re in the mood for Shisha, but it’s Friday night and you’d like some where with drinks and a bit of a younger vibe. Despair not, I got you. Get to the Champs-Elysee (safe to say, you know how to get here) and go down to 67 Rue Pierre Charon. If you’re a little early, you probably won’t run into the long line waiting to get into the club that is under the Shisha cafe. Raisin, double apple, whatever your little heart desires, they have it. They also have delicious cocktails to get your night going. Once you feel you’ve puffed for long enough, make your way down to the club and enjoy a night of dancing to HipHop, Trap or House, right in the heart of Paris. 3. Dog Star: Odd name, I know. You’re feeling this whole drink and Shisha vibe, but you don’t want to be sitting right above a club. Or maybe it’s getting pretty late, and you’d like to chill somewhere until 4 in the morning. Once again, I got you. Down the road from Le Six Seven, across from Rue Charron, you’ll find Dog Star at 122 Rue La Boeite. 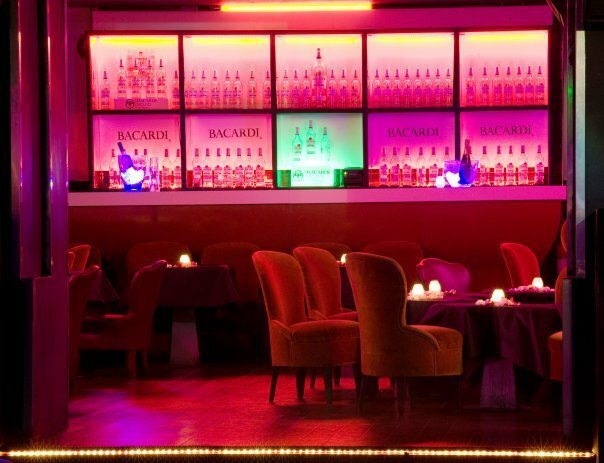 As you suppress a head bob to 90’s RNB while the kind hostess seats you, you’ll find the combo of a club atmosphere and a cafe slightly unusual. But your mint and peach Shisha and your Gin and Tonic will put you at ease. If you’re retreating into Dog Star with an empty stomach, you’ll be glad to know they also serve yummy sandwiches. 4. 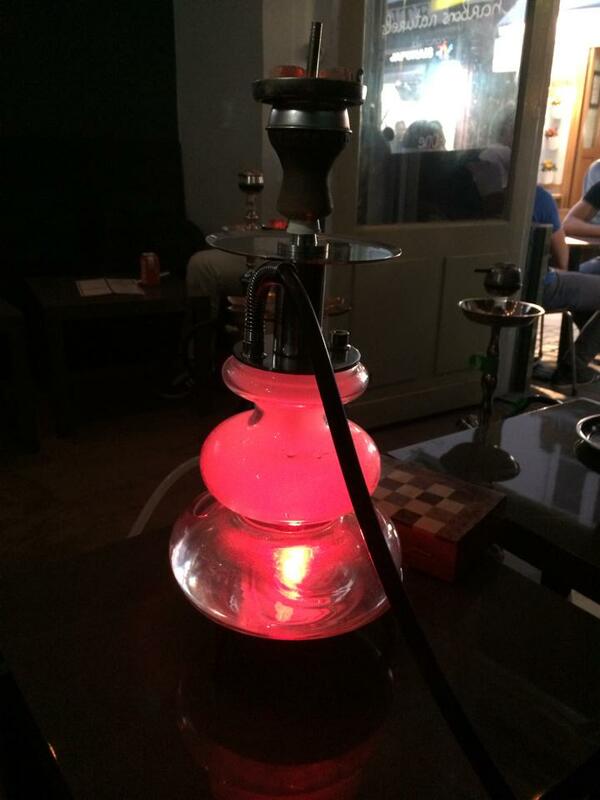 ChichaShop Cafe: Where Shisha becomes Chicha aka Á la Parisienne. Okay, you’re in the mood for a Shisha but you live a little further off, or honestly you’re just feeling somewhere a little more cozy. ChichaShop Cafe, on lively Rue du Pot de Fer offers a cool combination of cozy and hip, with NRJ playing on the screen and modern Shishas served on the table. Their varieties of hip Shishas come in many different shapes, some with extensions and glass cubes. 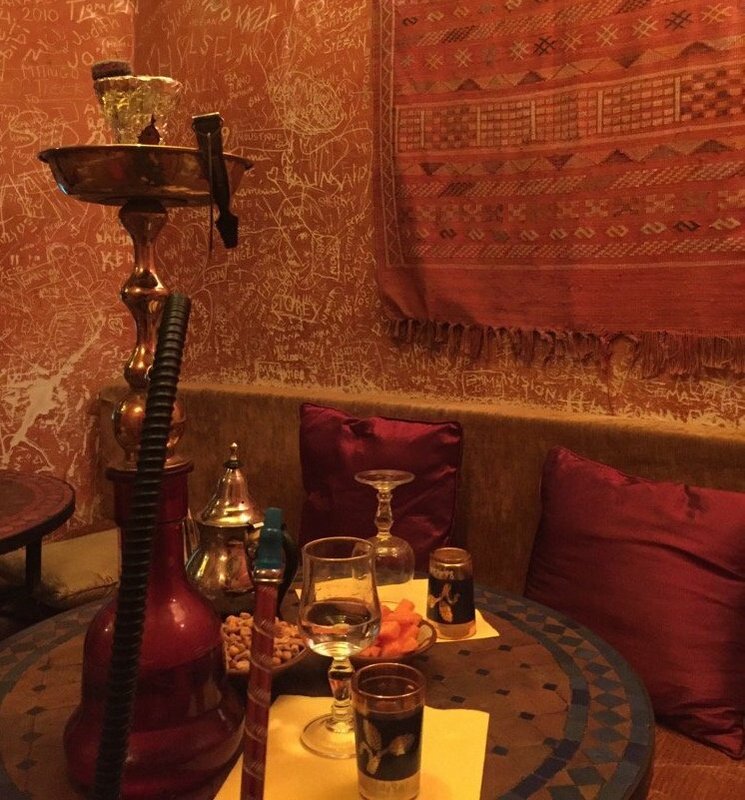 Safe to say, ChichaShop Cafe is a 5eme gem, where you can either choose to cozy up inside, chill outside and people watch or even buy your own Shisha. Yes, when your Shisha affair has reached its height, ChichaShop Cafe is the place to go to buy your own. Maysan is a Psychology major and Theater minor at AUP who has a hard time writing about herself in third person. She likes coffee, literature, movies, and cigarettes. She often stares into the void, but rarely does the void stare back.